"Terry Crews please be a voice actor in this game!" 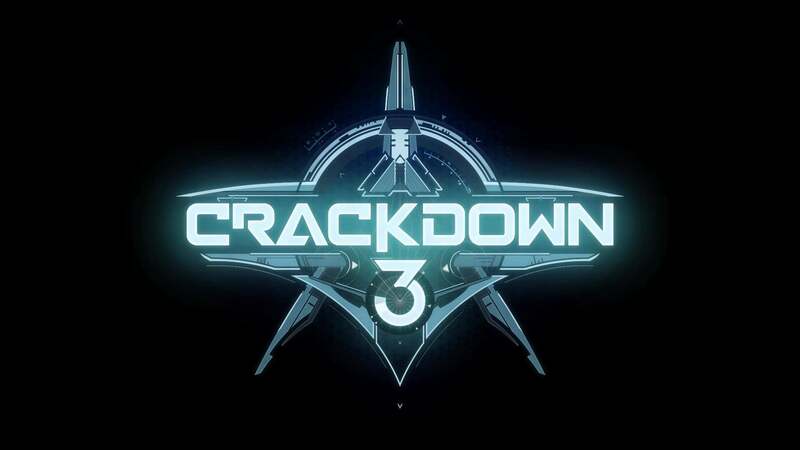 If you caught it at the end you will have noticed that Crackdown 3 is now set to release on the Xbox One on November 7th. Come on Terry crews let me pick your voice as my character!